We are closed 10/31. Happy Halloween! Have a safe and fun Halloween! 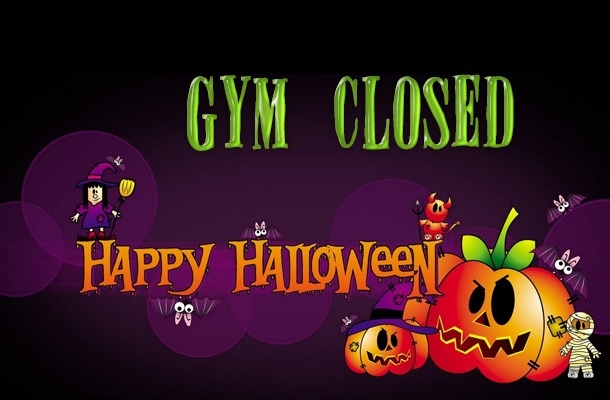 Giant Gymnastics will be CLOSED to all classes and team on 10/31.